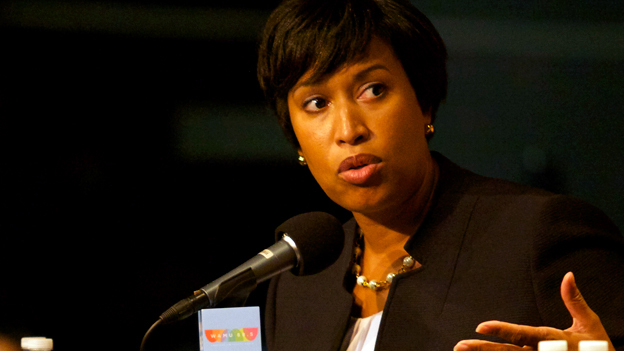 From lowering rates of homelessness and the possibility of Amazon moving to town, to school scandals and trouble at Washington’s only public hospital, Mayor Muriel Bowser’s first term has been eventful. Now, as she runs for her second term, Mayor Bowser joins us to talk about her tenure so far and her vision for the District moving forward. Plus, we remember Maryland gubernatorial candidate and Baltimore County Executive Kevin Kamenetz, who died this week.